If you are a parent with a small toddler around the age of newborn to 2 years old, perhaps it is about time for you to start looking for the top convertible car seat for your precious child. Now, finding one on your own can be quite tricky. So, I’m here to make your job easier. Consider one of the models recommended in this best convertible car seat review and make a well-informed purchase! What is the difference between the convertible car seat and infant car seat? 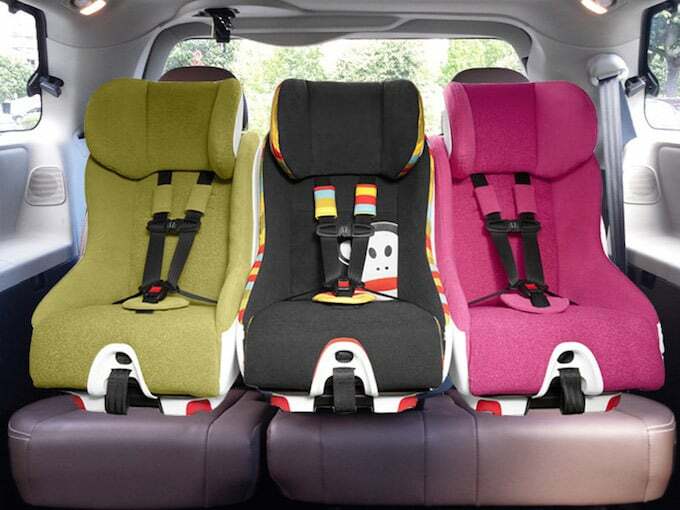 The three popular myths about convertible car seats – debunked! The big question is – Do you need a convertible car seat? My Top Five Favorite Car Seats For You To Choose! On a first look, you might not be able to differentiate between the two types of car seats. I mean, they look very similar! But, in feature perspectives, you will start to understand that each type serves different purposes. 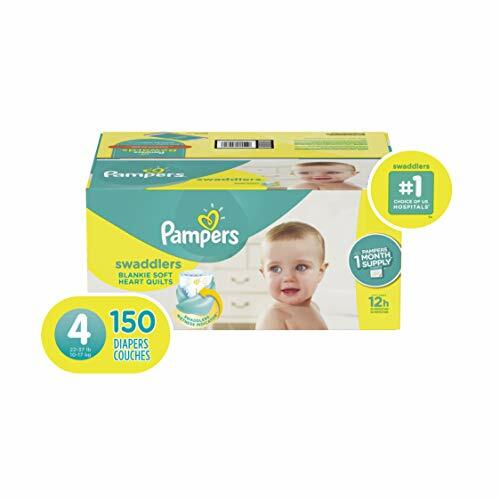 Infant car seat is ideal for newborns as it caters for lower weights in the range of 35 to 40 pounds. It has a fixed rear-facing design. You cannot adjust it to face the front end of your car. The seating position for the infant car seats is in a flat position. But, for the convertible car seats, it is more flexible as you can switch the seat in both rear and front facing mode. And, the seat is in a slightly upright position when set to rear facing. 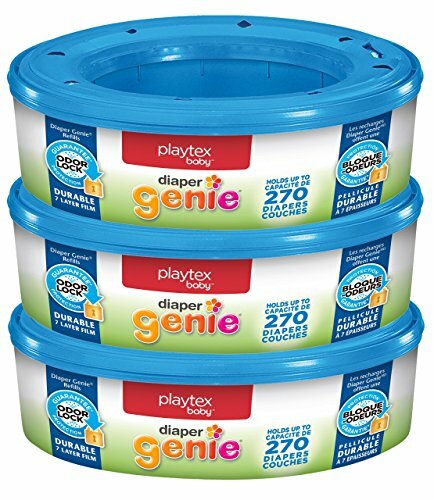 Plus, it provides more safety. There is a head protection on top of the seat that will protect your child’s head as he grows big. I guess the downside of convertible car seats compared to the infant models is that you cannot carry it anywhere; it is big and heavyweight. And, after installing it, it is there to stay! Now, there are several things that we, as parents, got misinformed about the car seats, including convertible car seats. Myth – I am sure you, like me, think that installation process of a car seat only requires us to clip the bottom part of the seat. Truth – Many of us takes lightly about securing the top tether. You can find the top anchor at the head of the seat. You will need to connect the top strap to your car’s tether anchor. It helps to prevent your kid from sliding forward in the case of an emergency break! In this tutorial video, The Buckle Up for Life Organization shows you how to install the top tether for your front-facing car seat. Myth – You might think that securing the seat in the front facing mode is more comfortable for your little one. You think your son or daughter can stretch his legs around. Plus, you can see their faces clearly – to see whether he’s breathing or not. So, that’s safe, right? Wrong! Truth – By putting your child in the rear facing mode for as long as possible, it ensures that your kid does not get thrown forward when accidents happen. The force on your child’s neck is lower in this rear mode! Myth – In your mind, you might think that all car seats are the same; they all serve a similar purpose in securing your child. You can buy one seat, and your child can use it for as long as he wants, no matter how much he gains his weight or height. Truth – The truth is this: there are about four different types of car seats: infant, convertible, booster, and 2-in-1. Each one comes with its own set of features and security aspects. Make sure you know each one of them and purchase the one that suits your child! Now that you know the truths about car seats, it is time to answer the BIG issue, which is, do you need to buy a convertible car seat for your kid? Well, the answer is yes if you need a versatile, flexible, and easy-to-install car seat. You can use it for several years as it can fit quite an extended range of ages, weight and height limits. 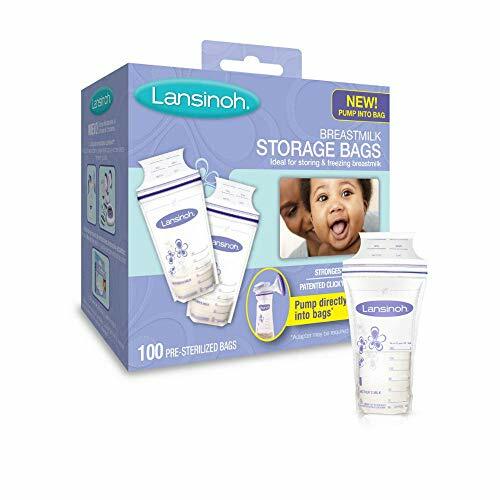 You should also buy it if you need a premium safety aspect for your kid’s head, breast, and neck. 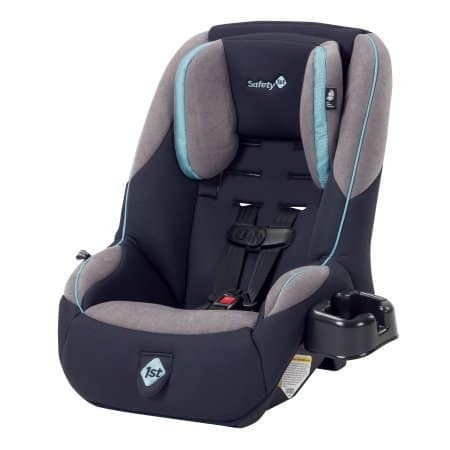 Simply consider one of the five premium convertible car seats that I have included in this Best Convertible Car Seat Review article. Last question – Why should you trust my review? To be honest, that is an excellent question. Well, to answer that, let’s just say that I have been researching about car seat products for quite some time now. I have done numerous research trying to understand the latest security and features that some of the best products offered in the current market. 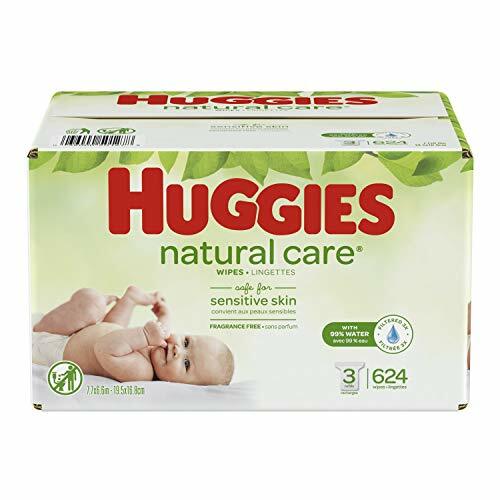 From my extensive research, analysis as well as writing experience, you can trust that I know what I am talking about when it comes to baby car seats. 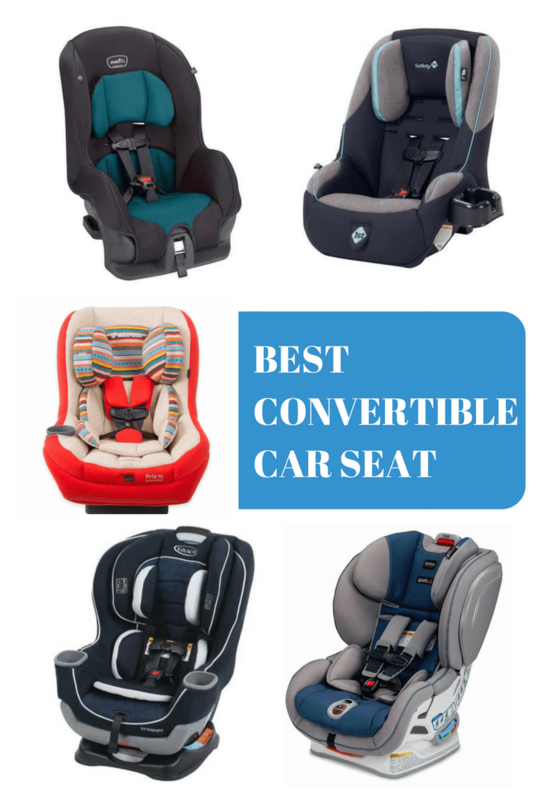 Out of the many top convertible car seats out there, I have picked five best models for you to consider. 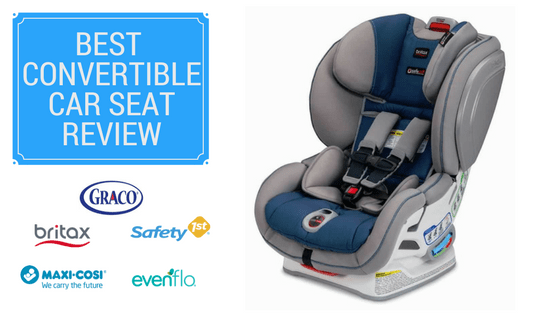 Evenflo Tribute LX Convertible Car Seat is on top of this list due to its economical pricing, excellent security elements, and I have to admit, the design does not look bad either. 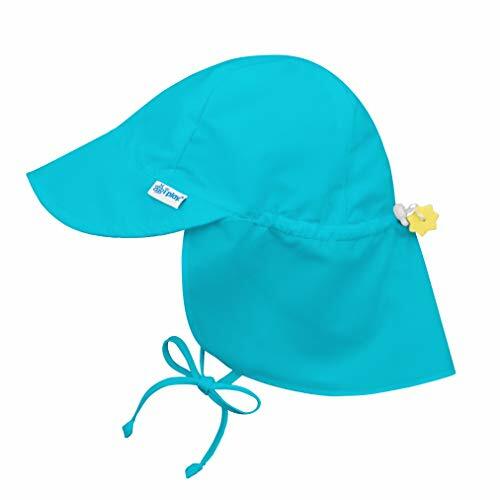 It comes in several color options so you can pick either one that your child might like. Besides the eye-catching design, I am sure you will love the comprehensive safety features included in this affordable car seat. It meets side impact testing as well as the federal standard testing. There is also sturdy 5-point harness with two crotch buckles. Since the straps and buckles are adjustable, you can extend the belt for your child to use as he gets big. Meaning, the convertible car seat can protect your son for many years to come – reliably while at that! 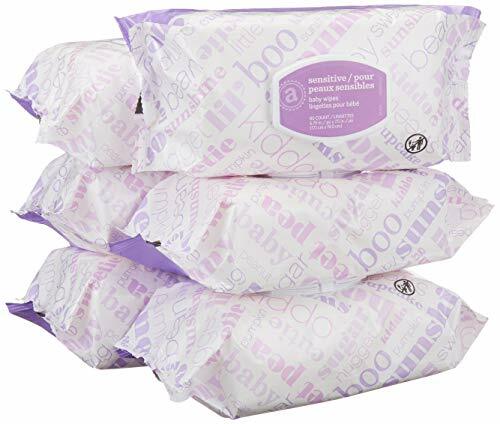 With such excellent protection, comfort, and bargain price, I am not surprised to see this Evenflow Tribute car seat being on top on Amazon as the best-selling car seat! 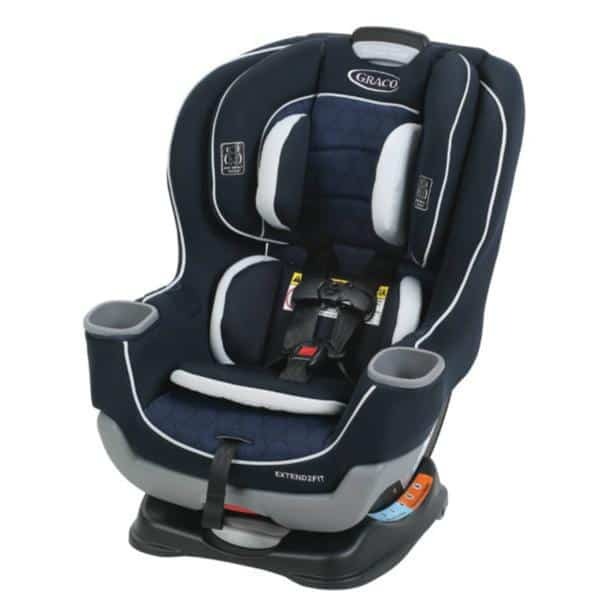 On the second top of my list is the Graco Extend2Fit Convertible Car Seat. Hundreds of users have purchased this model, and so far, the reviews are not disappointing. In fact, more than 70% of them rated it as a five-star car seat. Regarding the design, Graco Extend2Fit is slightly heavier and bigger than the Evenflo convertible car seat. At 24 pounds, you can expect it to be robust and sturdy, but not necessarily travel-friendly. However, the features that have made it becomes my second top favorite is, of course, the reliability and security aspect of it. Firstly, it can cater for a wider range of weights from 4 to 65 pounds. Also, it comes with an extra leg room, thanks to the adjustable 3-position panels. You can switch the positions according to the height and size of your son or daughter as they grow. Also, another cool feature that I like is the strap cover. Your kid might tend to play around in their seats, so the cover is there to give you a peace of mind knowing that the cover hides the extra length of the strap well! 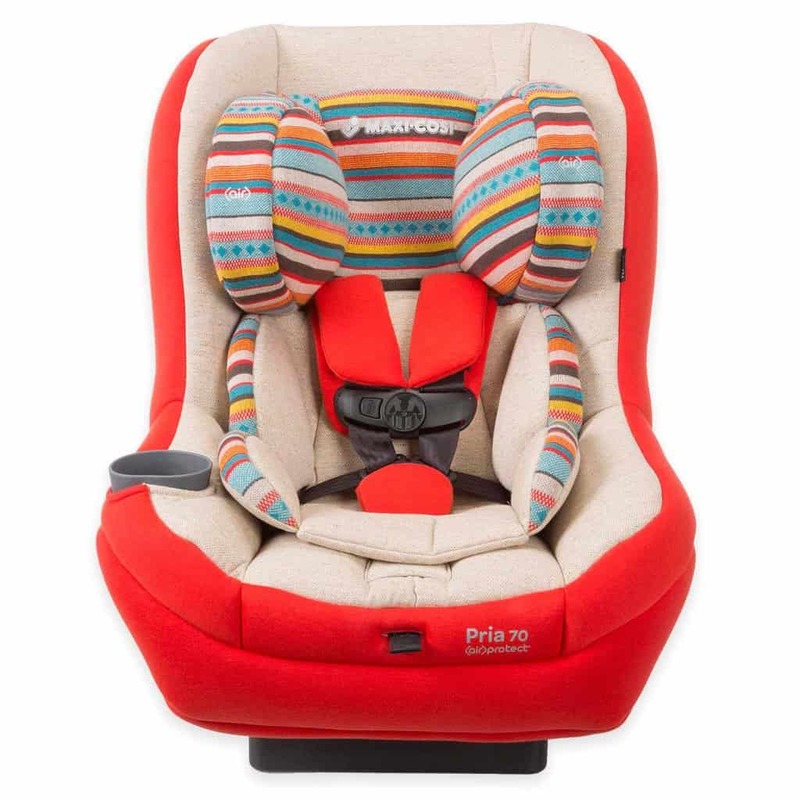 If you wish to buy a convertible car seat that looks stylish and beautiful, then you might like my third pick, which is Maxi-Cosi Pria 70 Convertible Car Seat. You know how some car seats can be cheap and look cheap too? Well, Maxi-Cosi Pria is different. You can appreciate the excellent design, high-quality materials of fabrics and hard plastic on this model. 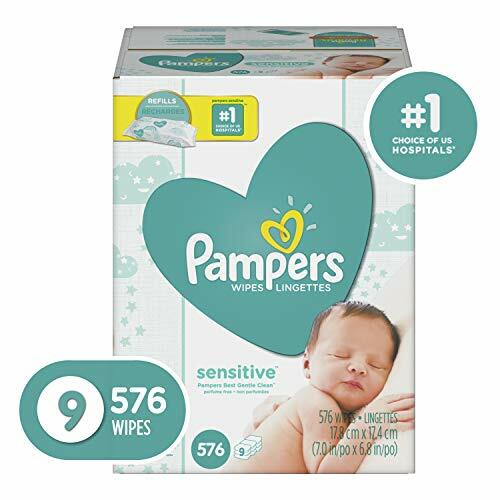 At about $170, it makes you feel as if you have just purchased a $300 designer car seat for your baby! Security wise, Maxi-Cosi offers Air Protect technology. 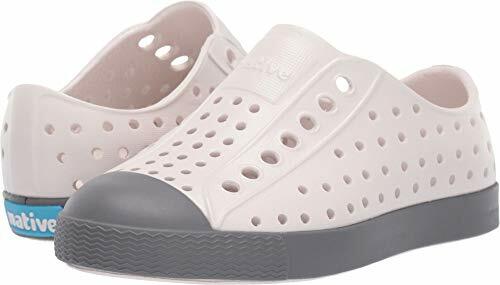 It features an advanced air cushion system that will not only make your toddler sleep soundly but also well protected if car crash happens. Since it is a convertible type, you can use it for both back and front facing positions. 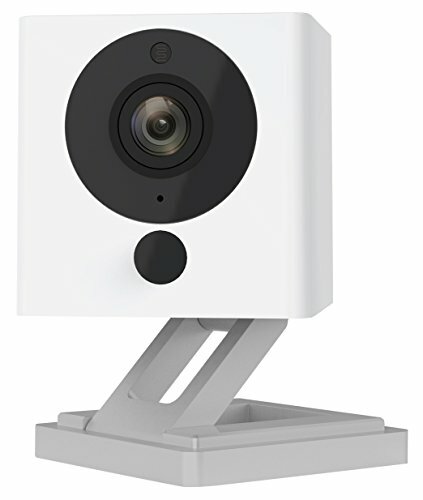 It also comes with a simple one-click latch connectors, which helps to ease the installation process. The next best convertible car seat that you should consider for your baby is the Safety 1st Guide 65 Convertible Car Seat. This model is a 2-in-1 car seat that you can use for your son from 5 to 65 pounds of weight. 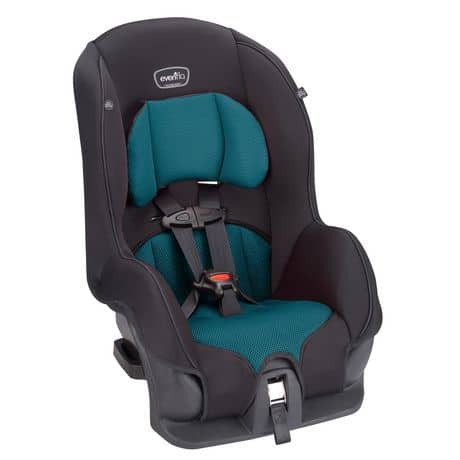 The strongest offering element of this Safety 1st 65 car seat is its lightweight, minimalistic and slim design. 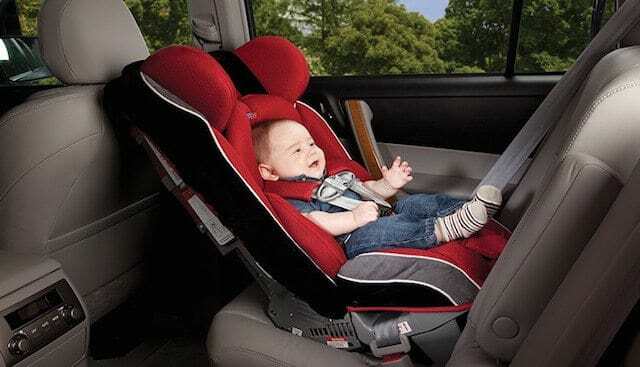 If you are always on the go with your baby or travel often, then you might love this car seat. 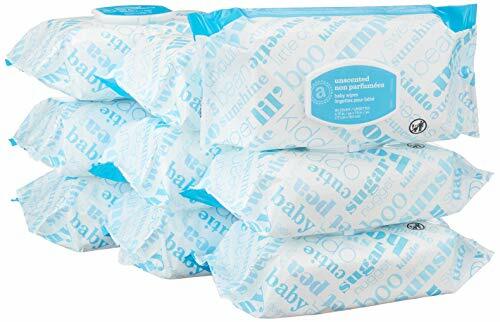 At just 15 pounds, you will find it easy to carry it around, securing and releasing it from your vehicle. Also, it fits superbly in compact or small cars. It will not take much space in the back so you can sit comfortably in front without having to scooch over to the front. Regarding the security, it is satisfying to know that it comes with a complete 5-point harness, adjustable straps, EPP energy absorbing foam, and comfortable padded cushion. Now, it might look simple, but I believe the security is up to par with other excellent car seats out there! For high-quality convertible car seat with exceptional security features, you can choose this next top car seat that I have personally selected, Britax USA Advocate ClickTight Convertible Car Seat. I highly recommend this Britax car seat model if you have extra cash to splurge for your precious little child! Now, at a price of $300 to $400, this car seat is not cheap, but I can ensure you that you will be satisfied with its level of protection. 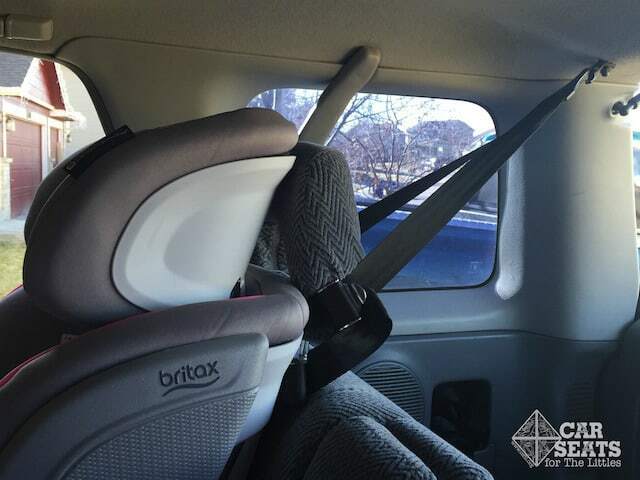 The Britax Advocate does not only have three layers of impact protection (FYI, other standard car seats only have one or two layers) but also offers SafeCell Impact Protection. This technology bundles steel frame, V-shaped tether, energy-absorbing base, and densely foamed shells that can well protect your child during car crashes. All these features help to reduce seat rotation, lower force impact and reduce forward movement. It is an absolute choice if you are a mom who put the security of her child as the most top priority! By choosing one of the top convertible car seas I enlisted in the above section, you will be able to enjoy many perks. 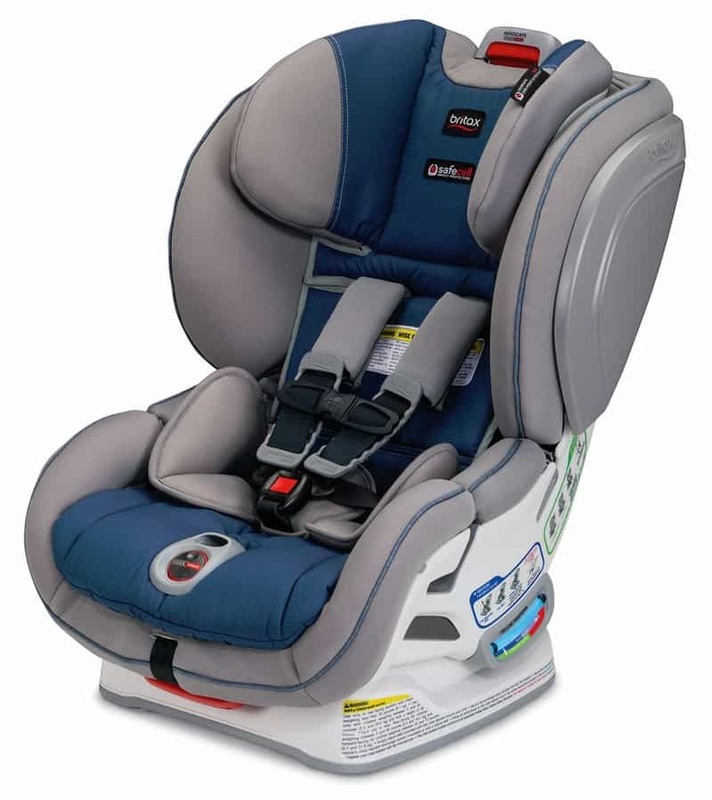 The five models above have reasonable prices that suit well to your budget, provide the much-needed protection your child needs while traveling in the car, and give you pleasant experience while installing the seat. Out of all convertible seats above, Evenflo Tribute LX Convertible Car Seat is my top favorite. It is budget friendly and yet, safe enough for small children. Plus, I can rely on it to provide a snug seating for my kids. With the two-mode seating design – front and rear facing – I can use it for several years as they grow big!